Faxtrax manufacture industrial slat conveyor modules for use within a wide range of industries. 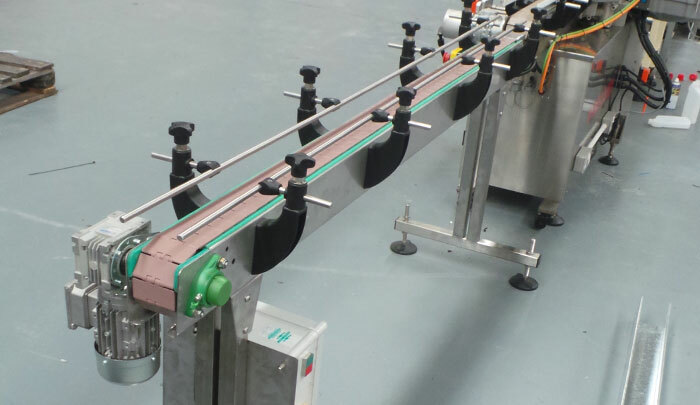 Using standard designs we are able to ship quality straight and bend slat conveyor modules suitable for food processing applications. 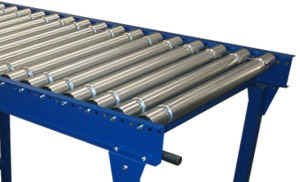 Available in mild steel or stainless steel including wash down conveyors. 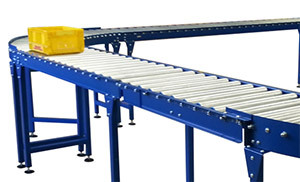 Our slat conveyors provide a reliable processing, production and transport conveyor and are proven in applications throughout the UK and Europe. Available in mild steel or stainless steel.